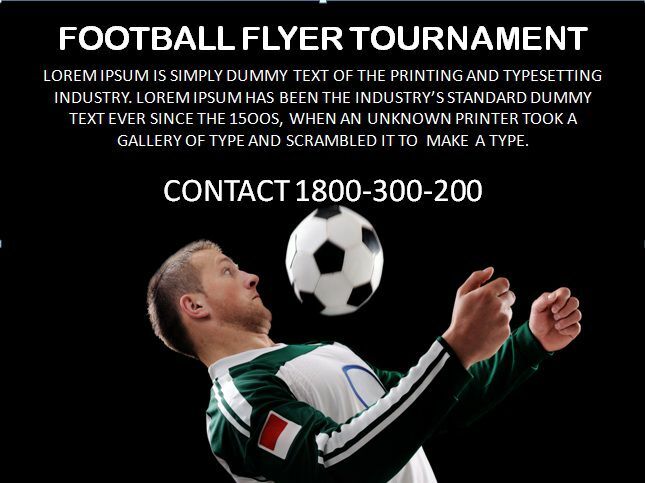 Are you looking for free football flyer templates? 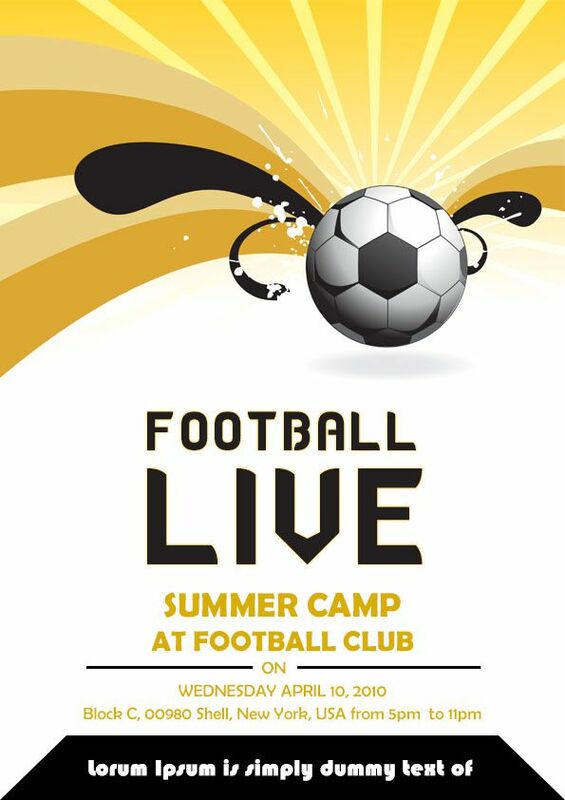 Do you want to spice up your football game? 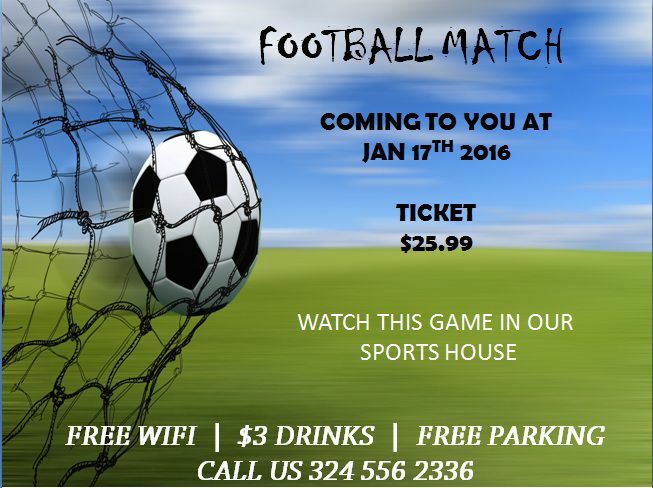 Do you want to bring in more viewers to your soccer game? Then you need beautiful and attractive football flyer templates to promote your game. We understand this is a chore. Don’t you worry? 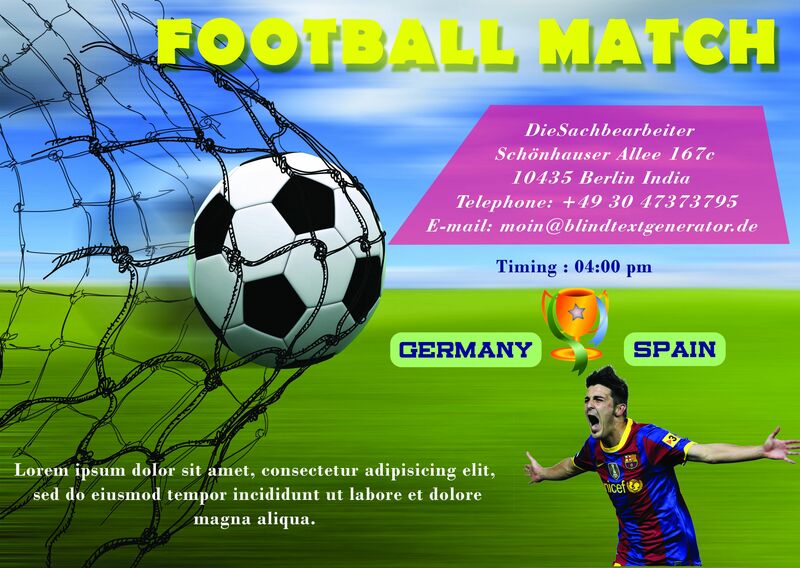 We bring you from the house of Demplates – the best collection of free football flyer templates that are as fascinating as the history of the game of football itself. This template is lovely with a header in bold black. The text can be edited in white, red and black on red, white and yellow backgrounds respectively. The image of football being put in a net is placed at the bottom of the template. Football is a game loved by all. Which other game offers so much adrenaline rush? The antics of its crazy fans are always extremely watchable. Some people watch it while some become a member of a football sports club. Also, a section loves playing the same on their smartphones. 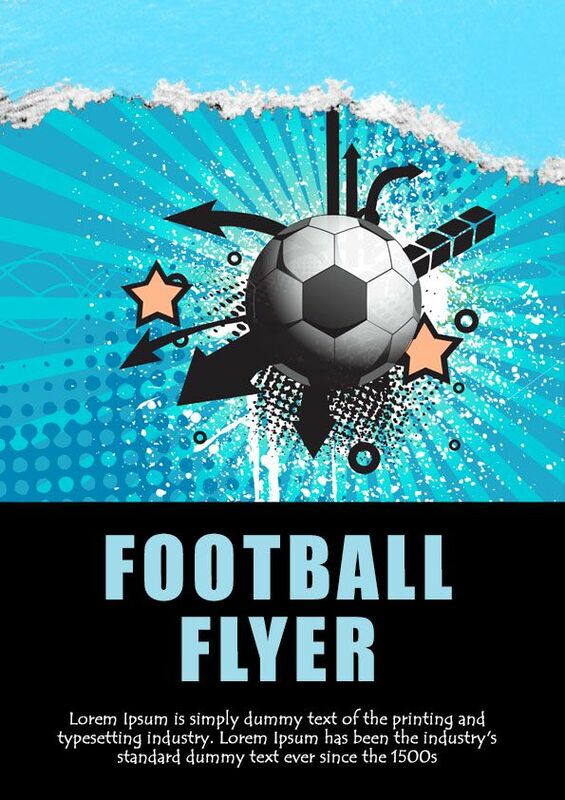 It is true that football lovers never miss a chance to enjoy a football tournament in their locality, but football flyers are necessary for promoting the event. 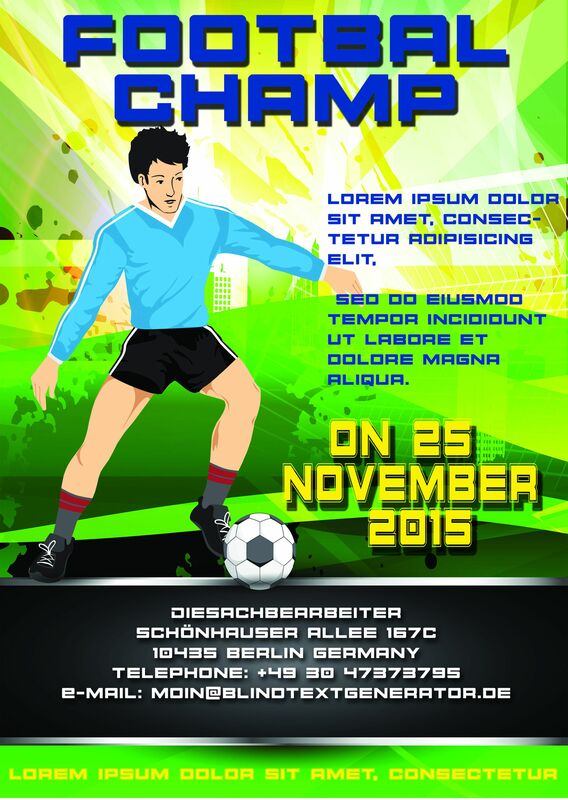 If you are not keen to hire a graphic designer to design a football flyer to support your football club or tournament, there are flyer templates that you can download from the web, and use with some minor customization. 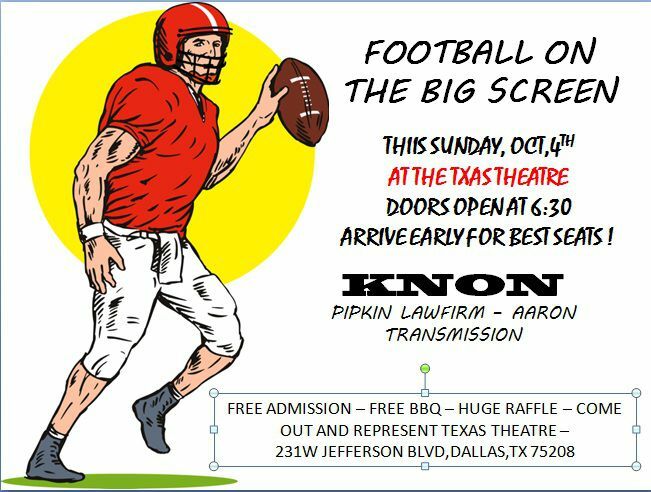 Designed in an eye-catchy color scheme, these football flyer templates are appropriate to promote anything related to football. This template is bright with a blue background. The header is aligned to center in white font. The image of the football is amid the green ground. The text and the contact details are in black. This template is very beautiful and vibrant with an image of football being smashed out and in the background, there are lines splashing out in black, gray, yellow colors. The header is aligned to the center in black, and the details of when and where are in yellow. This template is very colorful with an image of football being smashed into a wave in a blue back ground. The header is aligned to the center in blue and the text to be edited in white, on a black background. 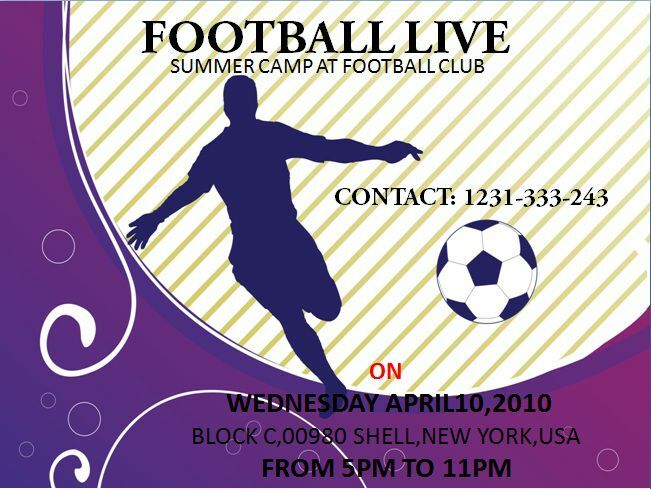 This template has an elegant background design with circles and curves in black with an image of a blazing football. 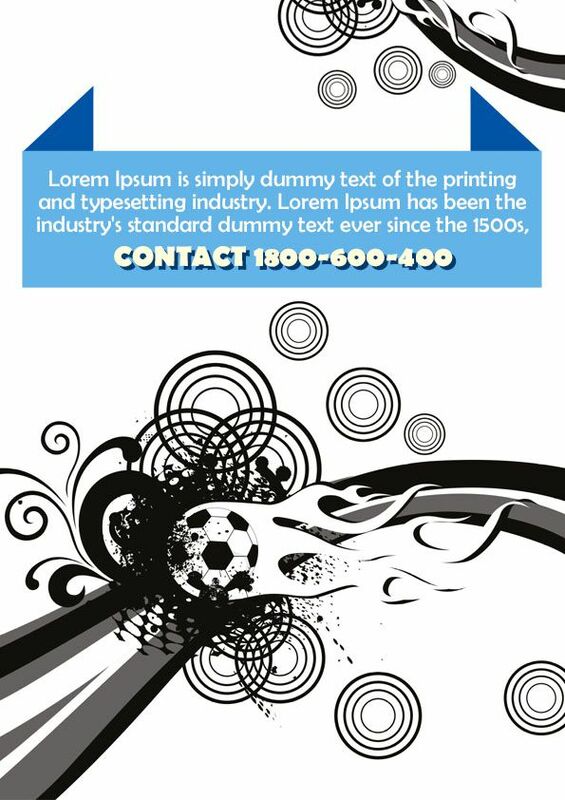 Text to be edited along with the contact toll-free dial-in number is in white placed at the top of the template in a box with light blue background. This template is very colorful in a yellow and green background. The header is in blue aligned to the center. The image of a player kicking the football is placed towards the left side of the template. Towards the right, you can edit the text in blue. The date and the venue are in yellow and white. 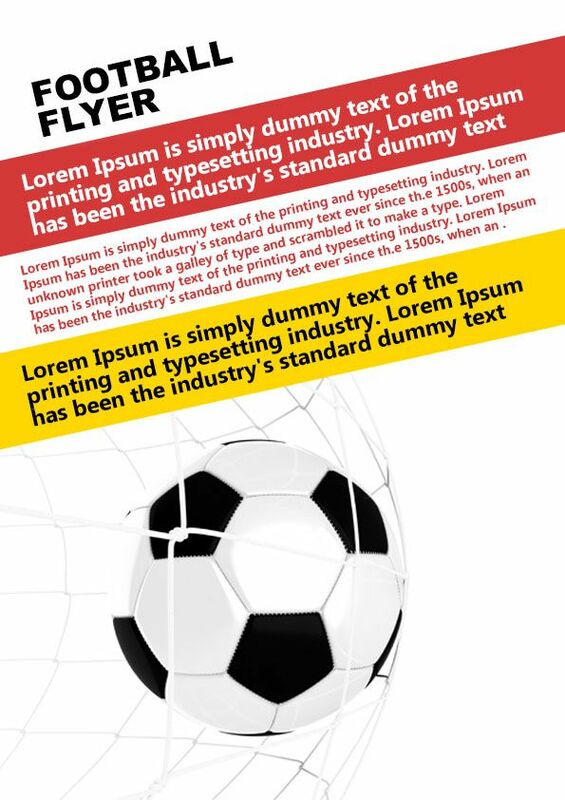 This template has a header in yellow with an image of football being put in a goal is placed towards the left side of the template. The details of when and where are in white in a pink box. The timings of the match are in blue with the team names and an image of the cup in the middle. An image of a player celebrating is towards the bottom right of the template. 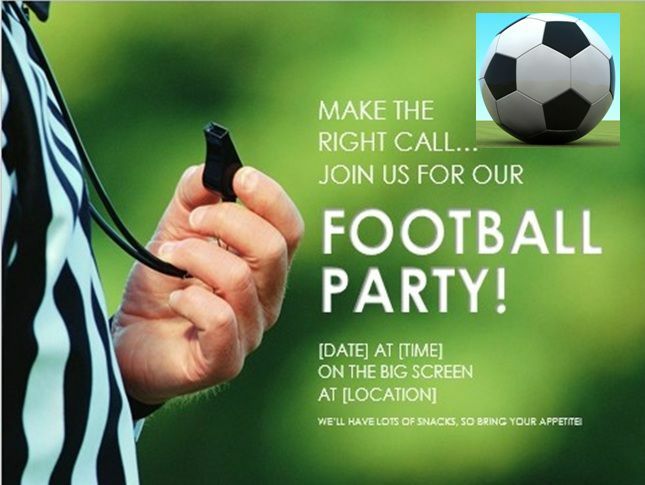 This template is simple with an image of the football towards the top right of the template and an image of a referee holding the whistle to the left on a green background. Text to be edited with a header in white is aligned to the right of the template. This template displays the details of the upcoming match with date and ticket cost in black. To the left side of the template, there is an image of a football being hit into the net are displayed. Towards the bottom of the template, details are shown in white along with contact number. This template has an image of a player holding the ball, with a yellow circle in the background is placed to the left side of the template. The header is in black with date and venue in red. Text can be edited towards the bottom of the template in black. This template has a black background with a header and text in white. 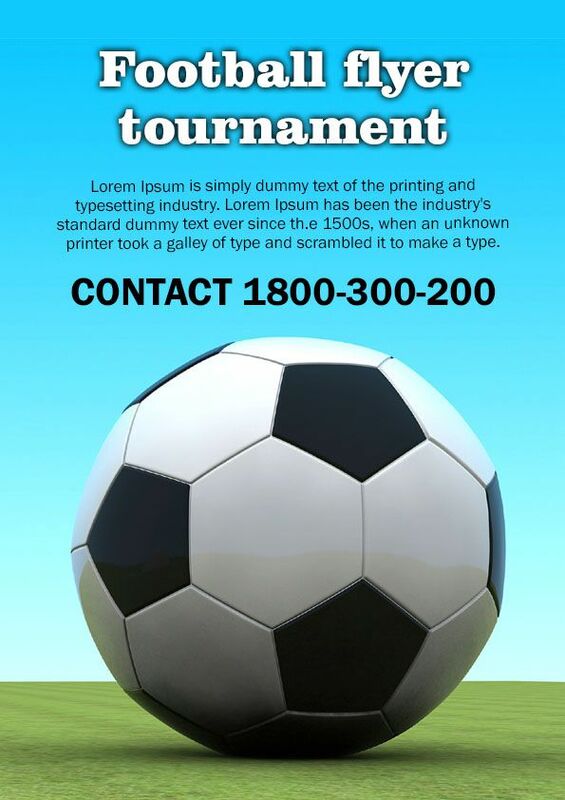 It has a provision for the contact number to be edited in white. The image of a player tackling the football is placed towards the bottom of the screen. This template is vivacious with the header in black aligned to the center bearing a white and gray lined and lavender background. An image of a player kicking the football is below the header. Towards the bottom of the template, there is a provision to edit the text of when and where in black. Contrary to the popular belief that the history of football begins in 1863 in England, the game was very much in existence in the 2nd and 3rd century BC in China. At that time, net was attached to bamboo poles, and a ball filled with feathers and other things was used instead of an inflated animal bladder. With little variations, people in the Egyptian and Greek civilization too played football. In short, throughout the course of history, football was there to enthrall people. One interesting fact about the game is that citizens in England were so obsessive about the game that King Edward II banned the game! However, the game has its history of controversies and tragedies as football fans often become violent during the match, but one thing is clear that the game is a favorite pastime of many across the world.